Not only did the Boston Red Sox finish on top of the baseball world in 2013, so too did a couple of Red Sox players on another list. Gotta get you a No. 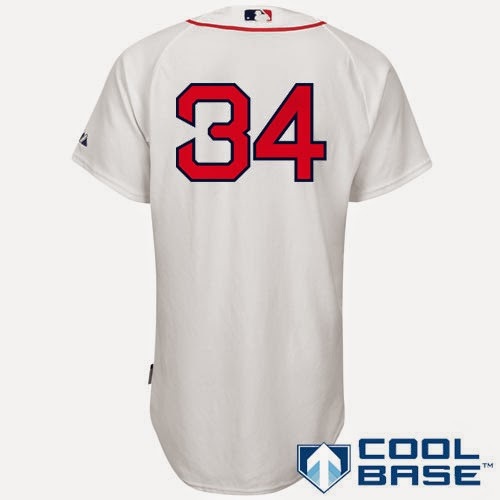 34 Sox jersey soon! 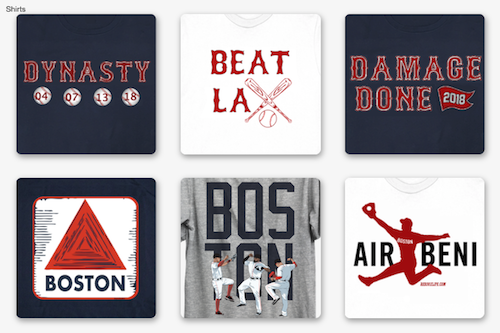 David Ortiz and Dustin Pedroia ranked first and second, respectively, in Major League Baseball jersey sales on MLB.com's web store from October 31, 2013, through March 30, 2014., according to a report. 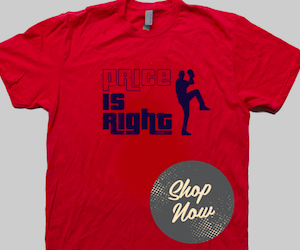 Big Papi's jersey sales are up 932 percent and Pedroia's are up 379 percent, compared to the same time frame from a year ago. Obvious points of argument here are that the report is an offseason study and the fact that the Red Sox won the World Series aided in the duo's topping the list. Ortiz likely received a boost because of his World Series MVP recognition and the uncertainty of how much longer he'll be playing. Pedroia recently signed a long-term extension last summer, giving Boston fans the chance to grab his jersey knowing he wouldn't be going anywhere else. No. 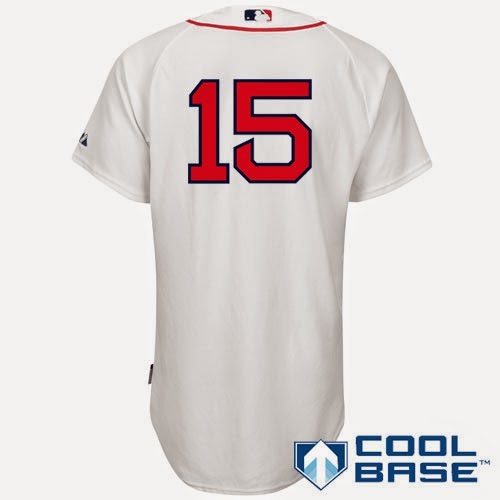 15 will be playing second base in Boston for a long time.